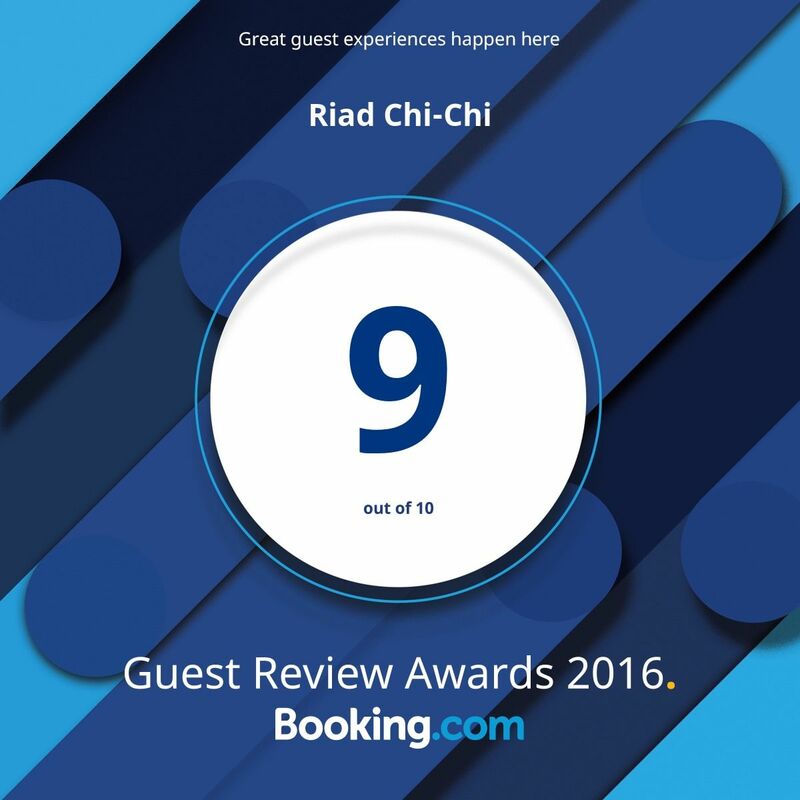 I wanted to tell you how very much we enjoyed our stay at the Riad Ariha and how well we were looked after by the staff. They could not have been more attentive, friendly and helpful and did all they could to make us feel welcome. The misunderstanding about the bill arose because we were not initially given a copy of the breakdown and so could not see how the various deductions were arrived at and of course there was the further complication of different currencies. However this was all dealt with very sensitively by the young man in charge and I can not speak highly enough of him. I was wondering if you could give me some information about the beautiful shower products used at the Riad.? I was hoping to take some home with me as I understand it was possible to purchase them there but as we left so early in the morning I did not get around to enquiring about them! They were particularly fresh and aromatic and I wonder whether it is possible to but them anywhere else. 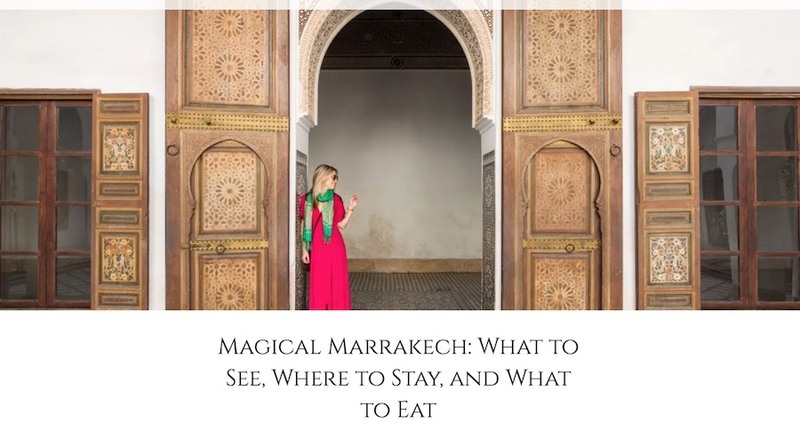 The Riad was a little oasis of calm and simple beauty and I thank you for all your attentiveness regarding our booking.